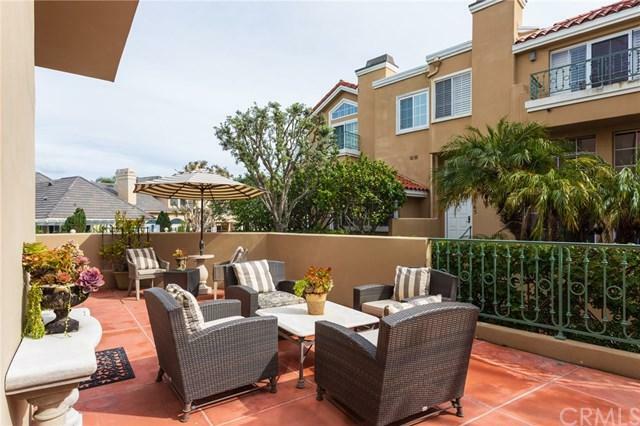 Welcome to the prestigious Seacliff on the Greens community. 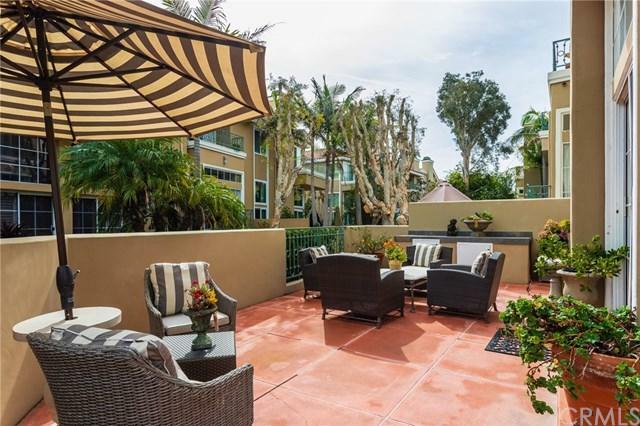 This 2,250 + sq ft townhome is located on an end unit which provides complete privacy. With it's high ceiling, open floorplan, formal living, dining room and with multiple decks to choose from to enjoy your morning coffee. Cook and entertain in your newly remodeled kitchen with a built in breakfast nook. The large master bedroom with fireplace and the gorgeous remodeled master bathroom with dual sinks, "walk-in" shower and spacious bathtub . The Welcome to the prestigious Seacliff on the Greens community. 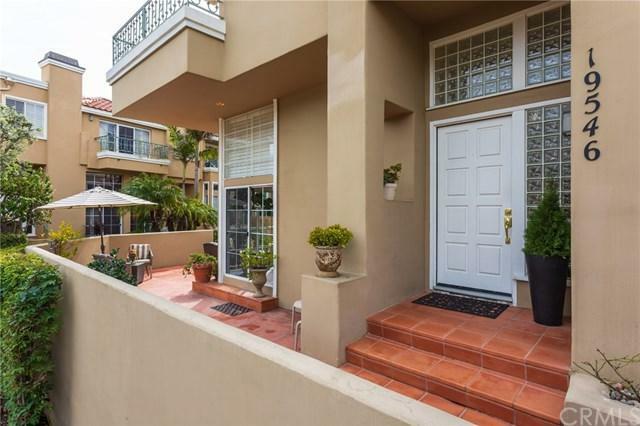 This 2,250 + sq ft townhome is located on an end unit which provides complete privacy. With it's high ceiling, open floorplan, formal living, dining room and with multiple decks to choose from to enjoy your morning coffee. Cook and entertain in your newly remodeled kitchen with a built in breakfast nook. The large master bedroom with fireplace and the gorgeous remodeled master bathroom with dual sinks, "walk-in" shower and spacious bathtub . The den can be converted into the 3rd bedroom. The wrap around deck in the master bedroom provides great views of the tropical landscaping which is maintained by the HOA. The second bedroom has an ensuite bath and opens to the upstairs loft that has endless possibilities. 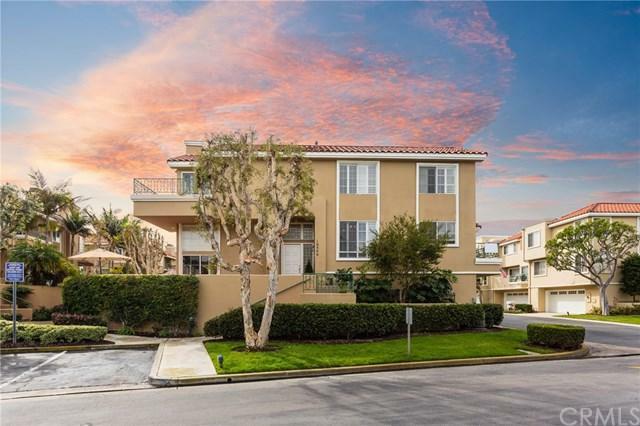 Short walk across the street to dog beach and just minutes from the world famous Huntington Beach Pier.